You've already looked through our new inventory at our Honda dealership in Gurnee, IL, and you're ready to purchase your next new vehicle. We're excited for you, but you're probably wondering the best way to pay for your new car. Do you want to finance it? Or should you consider leasing it? Don't get confused, learn more about your options and discuss everything with the helpful professionals in our Honda finance department. They are here to help you decide the best way to plan your purchase. 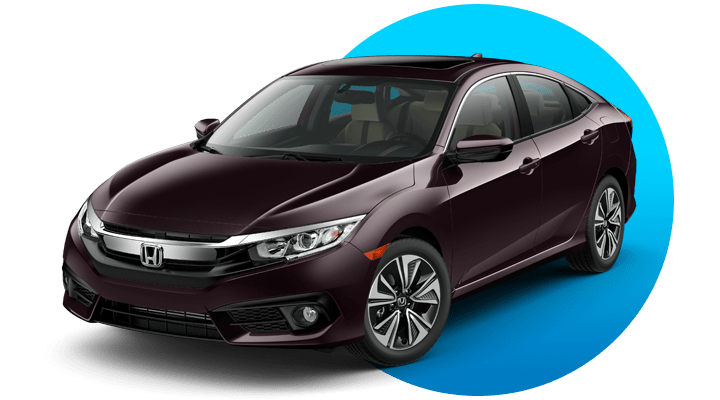 When you come to our Honda dealership near Chicago, IL, you can pay for your vehicle upfront, or look for the more popular option and break up the cost over a number of years. If you choose to finance your new vehicle, you'll then take out a loan from financial institution in order to afford your vehicle and settle the loan over a period of months. If you're interested in lowering the overall price, you can trade in your old car and possibly save some extra money that way. However, financing is usually more expensive per month than leasing and you will not be able to switch out your vehicle after a period of time. You also will have to assume the costs that come with owning a vehicle, but you can feel free to customize it any way you wish. You have a larger down payment and often pay more on a monthly basis. You can take it on long road trips or tough off-road trails without worrying about mileage limits or damage penalties. You pay more per month, but get own your vehicle for its lifetime. You spread out your payments over a period of years. You can customize it to your specifications. If you're interested in having a little more flexibility and the ever-important affordability, then you should consider leasing your vehicle. If you lease, you'll put less money down and spend less on your monthly payments. Leasing offers a few extra perks, such as included maintenance plans. Maintenance will generally be a non-issue because of the warranty coverage, and you won't have to worry about negative equity if you change your mind about your lease. When your term is up, though, you're going to have to return your vehicle to the dealership, extend your current lease or pick out a new model vehicle and start a new term. You will not have many opportunities to alter the vehicle, since it will not be your vehicle outright, but you can enjoy the ability to have a new vehicle every few years. You have a smaller down payment and often pay less on a monthly basis. You will have to pay fines if you excessively damage your vehicle. Your vehicle is never yours, and you must bring it back when your lease ends, at which point you can extend your lease or you can pick a new model. You can't significantly modify your vehicle.